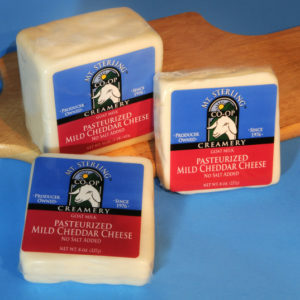 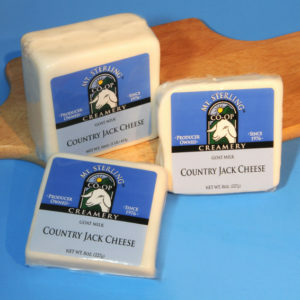 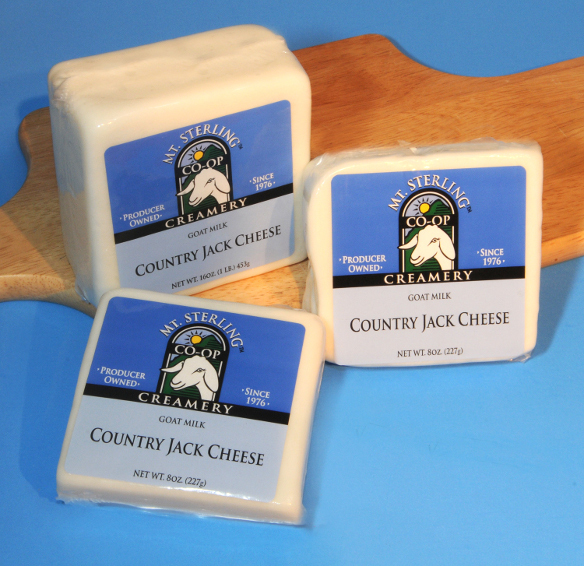 Our award-winning Country Jack Style-plain, is a mild tasting, semi-soft cheese with excellent texture. 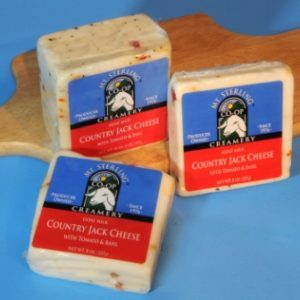 A favorite in grilled-cheese sandwiches and shredded on pizza. 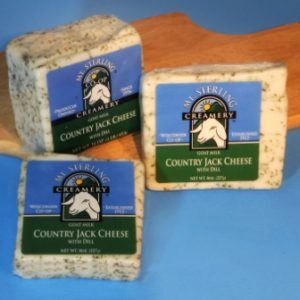 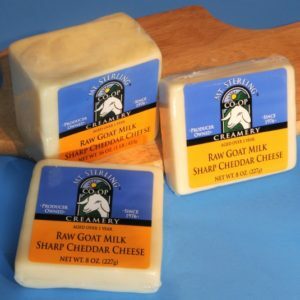 Pairs well with the other Jack Style flavors on cheese plates and is great for snacking.